New Arrival!! 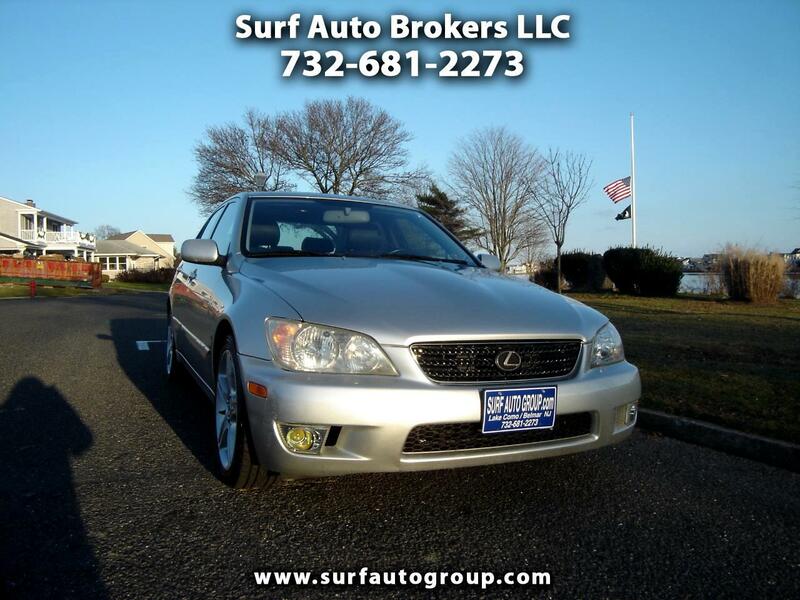 !WWW.SURFAUTOGROUP.COM......Backed by a Nationwide ...... Warranty with 24 hour roadside assistance and 100% New Jersey State inspection.!!! Dealer serviced from day one!!! Amazing condition!!! Don't let the miles fool you!!! Call STOSH at 732-681-2273 with any questions. Message: Thought you might be interested in this 2002 Lexus IS 300.